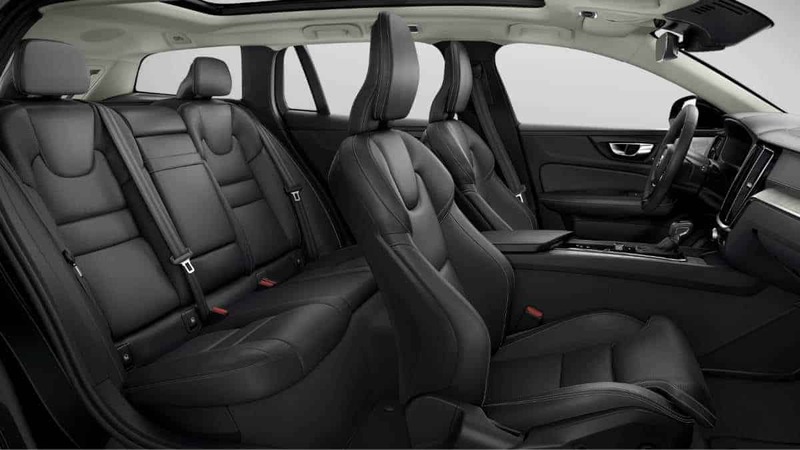 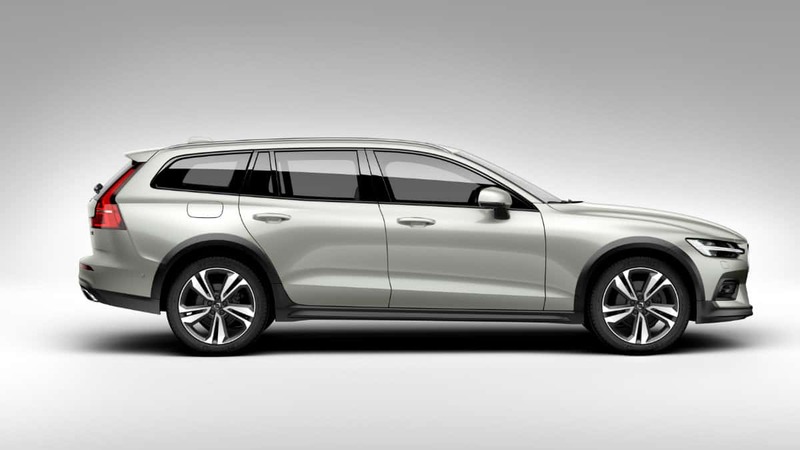 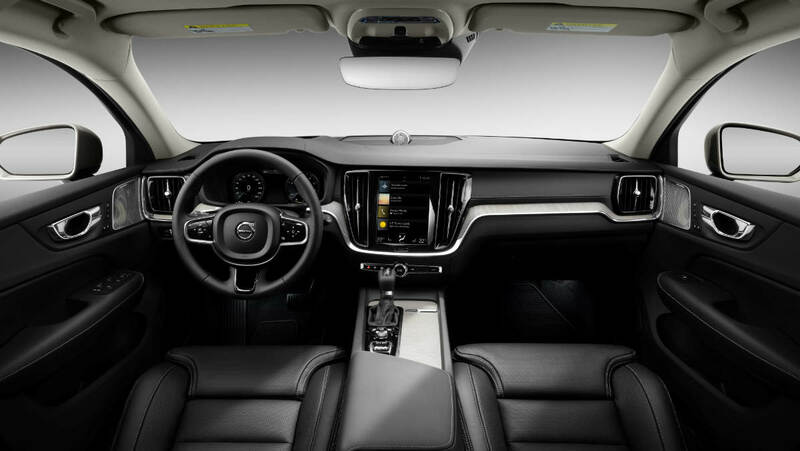 Volvo Cars, the premium carmaker, revealed the new Cross Country version of its V60 mid-size estate. 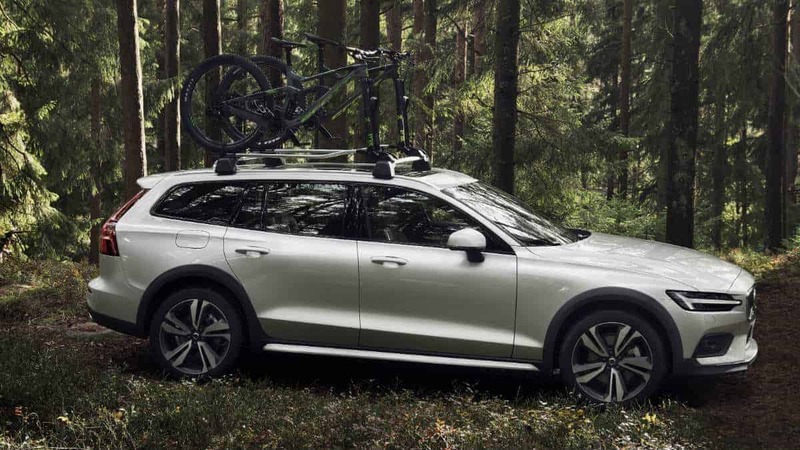 New Volvo V60 Cross Country takes the Swedish family estate off the beaten path. 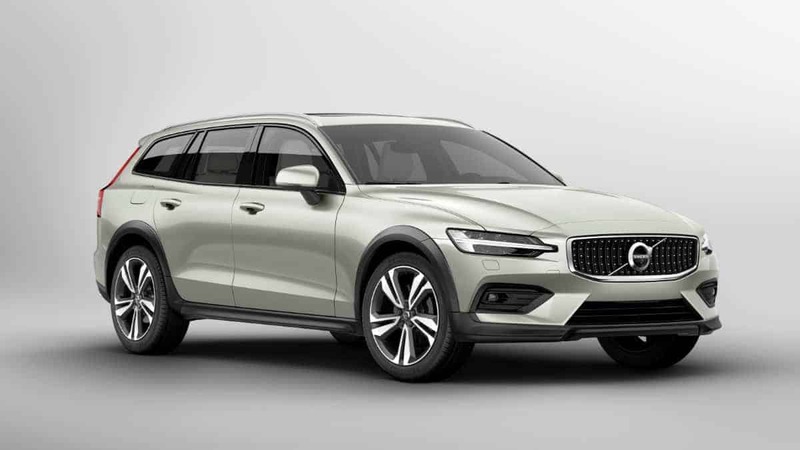 The rugged V60 Cross Country is the latest addition to the company’s line-up of brand new Volvos that underpins the company’s transformation in recent years. 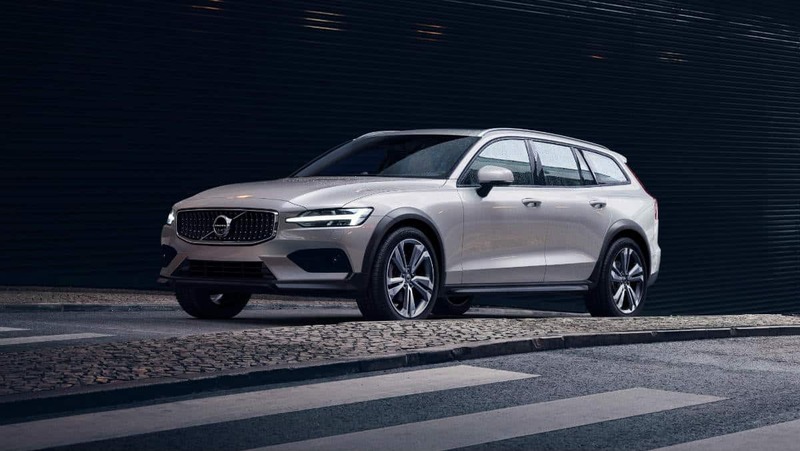 The Pilot Assist system supports the driver with steering, acceleration and braking on well-marked roads up to 130km/h. 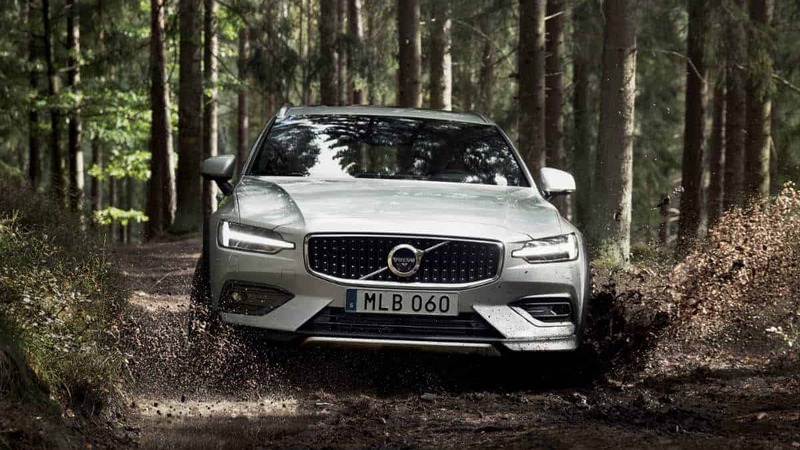 Run-off-Road Mitigation, Oncoming Lane Mitigation and other steering assistance systems are standard. 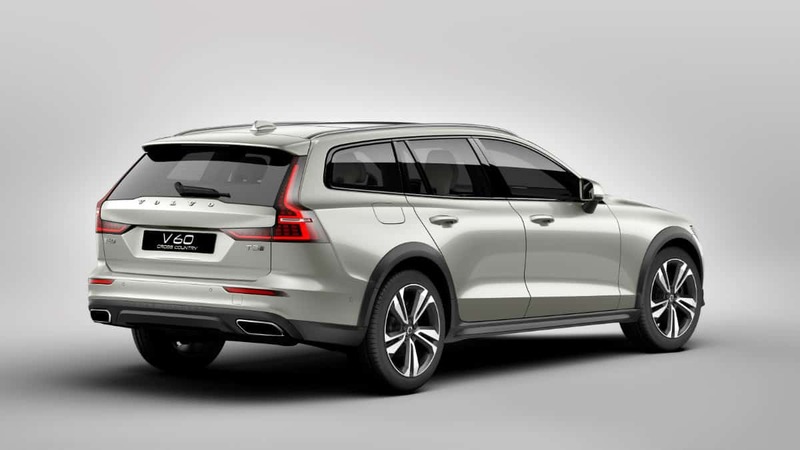 The optional Cross Traffic Alert with auto brake further enhances safety. 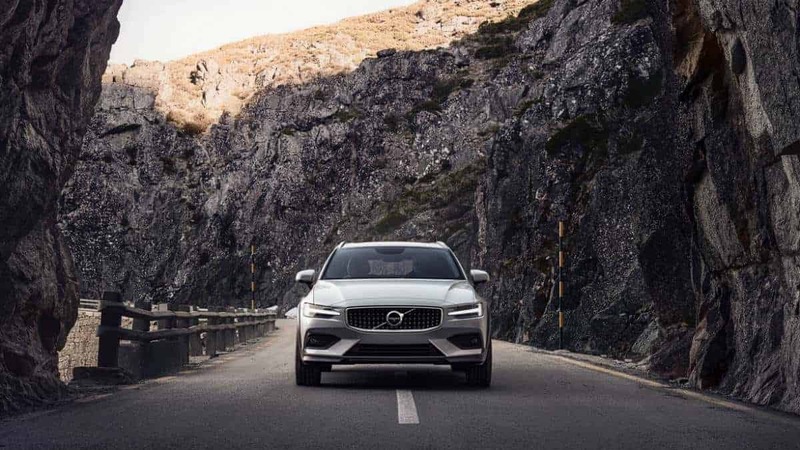 These and other proven safety technologies make the new V60 Cross Country one of the safest cars on the road.